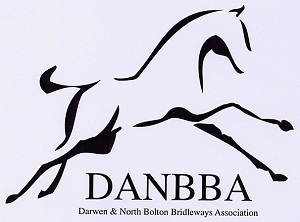 Affiliated to the British Horse Society. Horse riding is sometimes defined as “the art of keeping a horse between you and the ground”. Our organisation want to help you acquire that art by ensuring that the publicly accessible ground you ride on is available, safe and usable. Please pause for a moment and read about us. Learn a little about what we do (and have done) and, more importantly, what we can do for you! Feel free to browse our pages and contact us with your views, news and information. We welcome any comments, feedback or suggestions you may have. Please use the form on the contact us page.